Description: Bedrooms: Country living at its best on this beautiful 2.5 acre property! Mrgcd irrigation rights. 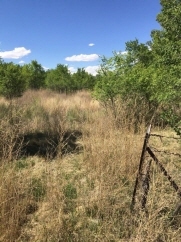 There is a world of possibilities for this green acreage.